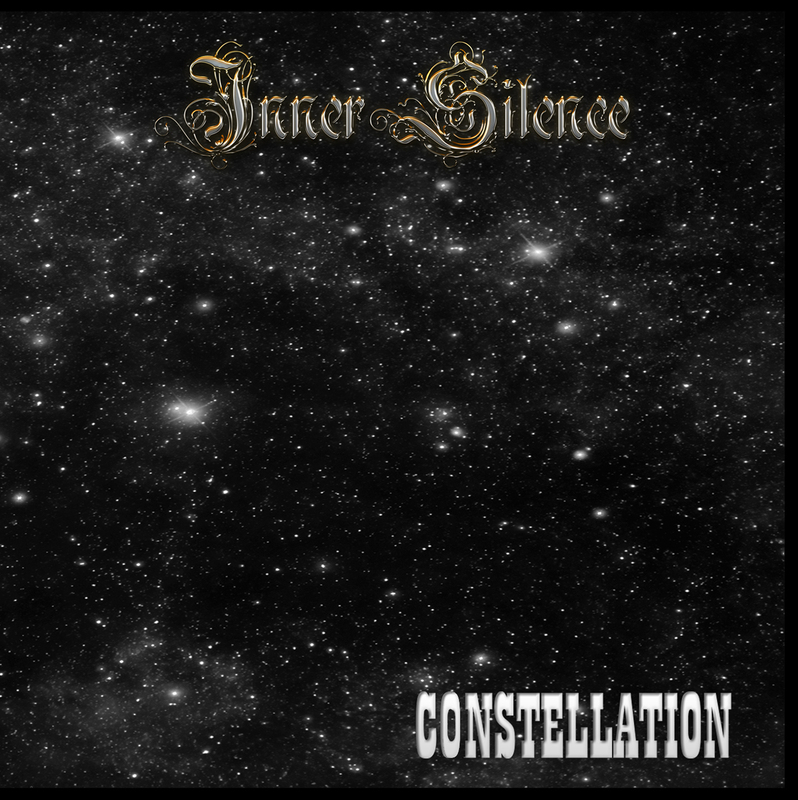 to the official homepage of Inner Silence! We are proud to present you our NEW album "Constellation" which was released on August 15th 2015. We are glad to present you our debut album "Alluring Islands" which was released on October 23rd 2013. 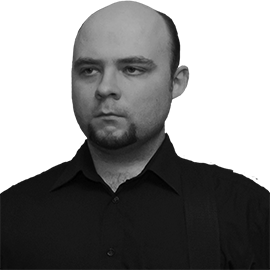 Start of the band was in 2012 when two amateur musicians Artem Tischenko and Alexander Suschenko joined their music ideas and possibilities in order to create album in style of Experimental Doom Metal with gothic influences. 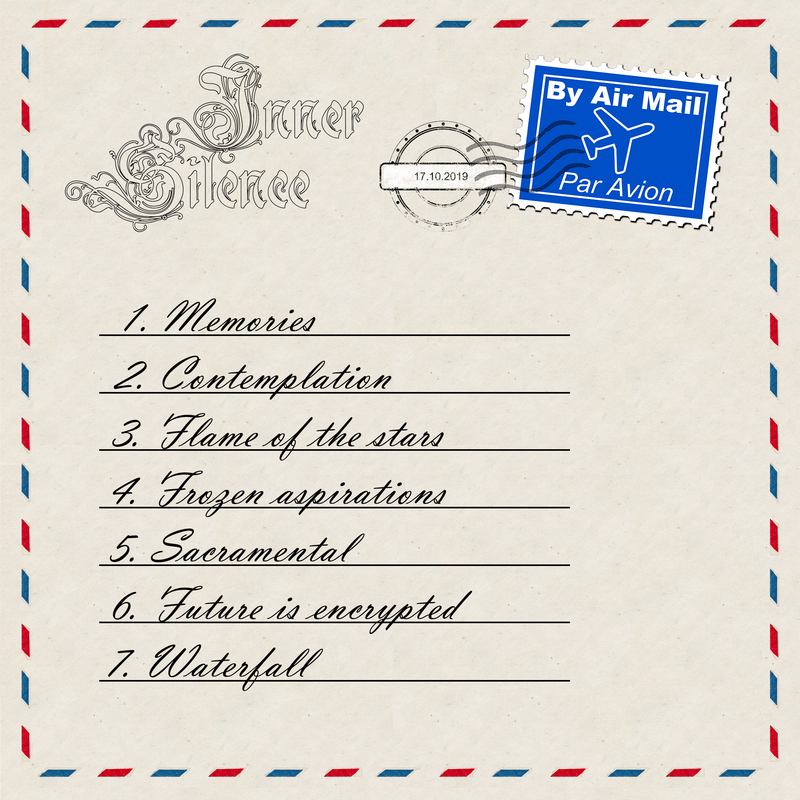 The new project was named "Inner Silence". After more than one year of work debut album "Alluring Islands" was created. 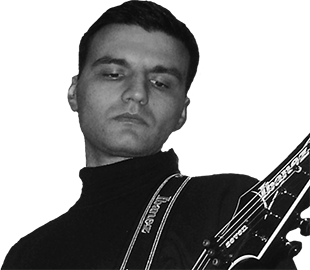 It is fully instrumental and consists of 9 tracks. On August 15th 2015 new project's work "Constellation" was released. 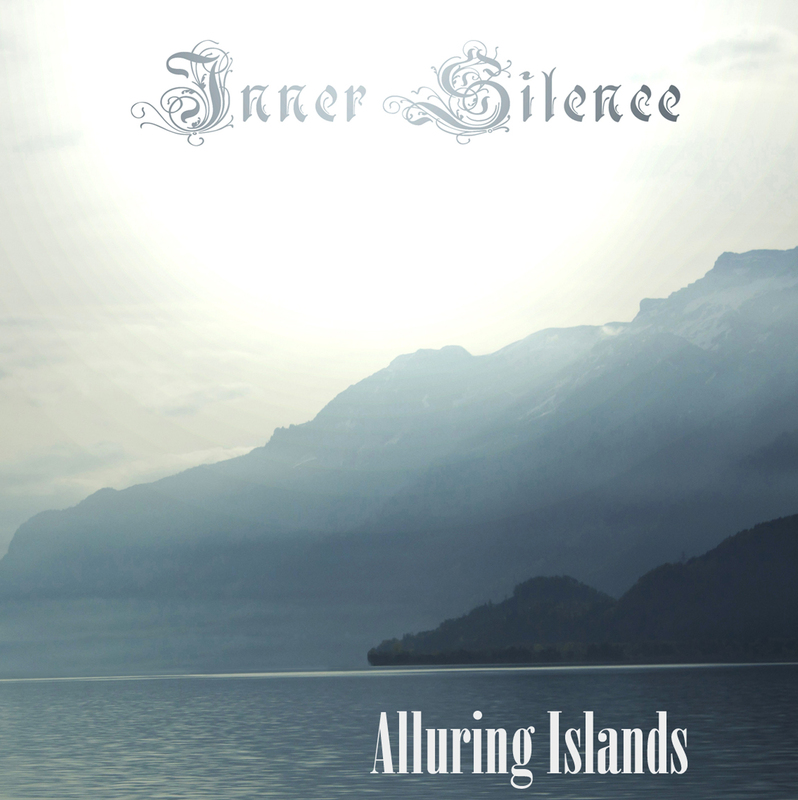 Like "Alluring Islands" it consists of 9 instrumental tracks full of new ideas, approaches and vision of music. It can be described as a further development of formation.